Mobile Icon Created with Sketch. Links Icon Created with Sketch. Verified Badge Created with Sketch. I specialize in martial arts conditioning but my clients are from all walks of life. M.A. Training is uniquely equipped to take you there through training programs designed specifically for you. 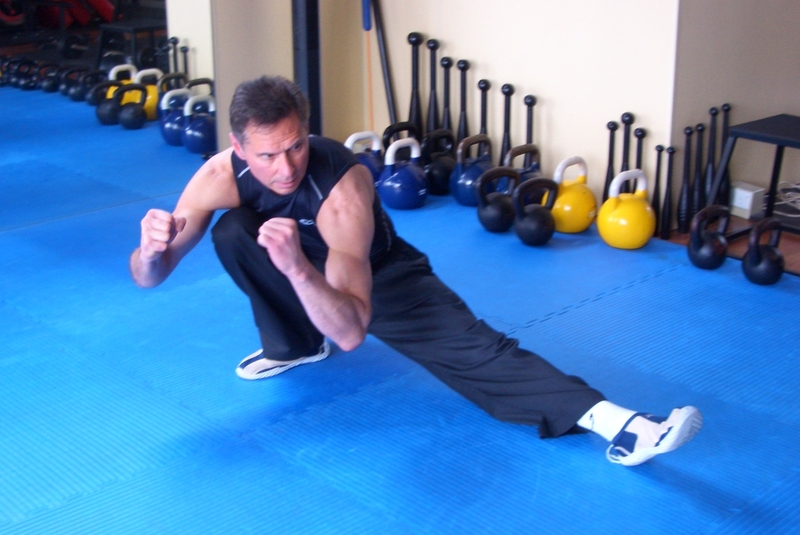 I regard the martial artist (at an elite level) to be the best all arounder, in other words, the perfect athlete. There is no reason why anyone cannot train like they do and that is what my training is based on. You may not become the next Bruce Lee but you are certainly going to have fun trying. It’s important to realize that everyone is different and that, while some people do obtain good results from standardized training programs, many – perhaps most – people find them of only limited effectiveness, particularly after the first few months. The reasons for this are complex (for example the role your hormone levels play). I believe that everyone has the potential to train the same way as elite athletes do. With simple modification and gradual increments in intensity, anyone can achieve excellent levels of fitness. If you happen to get a great new body as a result – you won’t complain! Whether you are a seasoned athlete, sports enthusiast, couch potato or a gym junkie looking for something different we can develop individualized program for you that will deliver results through a wide range of training systems and tools. I can design a program for you. I recommend only those methods that we have personally tested and have proven to work. I continue to researched the best training methods available. 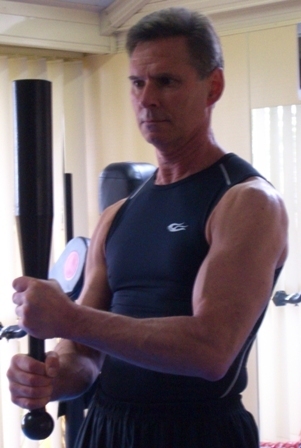 More importantly, it is not just about reps and sets – I take personal interest in your health. GET STRONGER EVERY TIME YOU TRAIN ! To meet our high standards, all verified business qualifications have been reviewed by Oneflare. To verify your review, please upload the invoice or receipt for the job. By selecting “Publish” you are agreeing to our review guidelines. 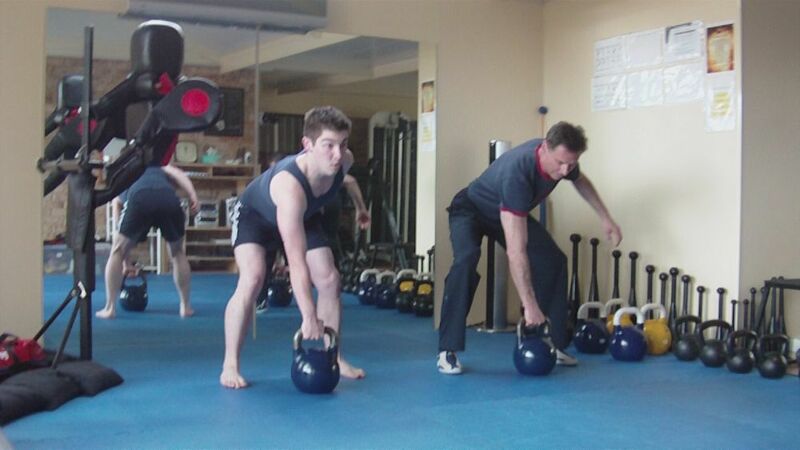 Still training with George and have already noticed big improvements with my strength and form over only 2-3 weeks. 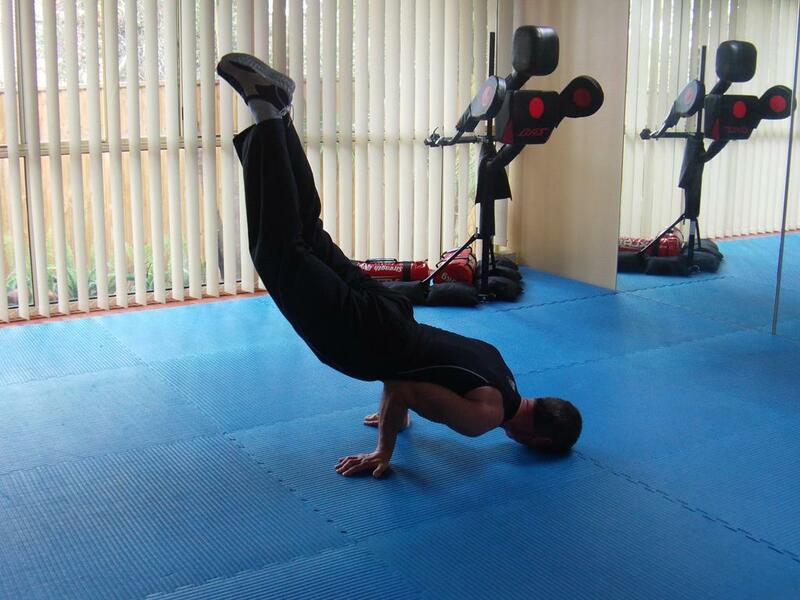 Flexible with training and always feel great after my sessions physically and mentally. Job Description: 24 year old tradie male. looking to join the NT police. need to build strength and cardio. hoping for 3 sessions a week after 4pm. Zac hired M.A. Training for their Personal Trainer job. Job Description: I have epilepsy and a little asthma I take anti epileptic medications which are Dilantin, epilem and keppra. I work nights so I will need to be trained in the afternoon. Daniel hired M.A. Training for their Personal Trainer job. Just A few words of encouragement to anyone who wants to Start training. I have been going to him for the past 3 years and have had great value to my well being. George is very committed and has the interest of all his students. At the start he tailors the program to suit each student. Specifically designed training programs taking my needs into account. The key to any training program is keeping it interesting and getting results. M.A. Training has helped me achieve this time and time again. Value is measured by results. My results have been exceptional. 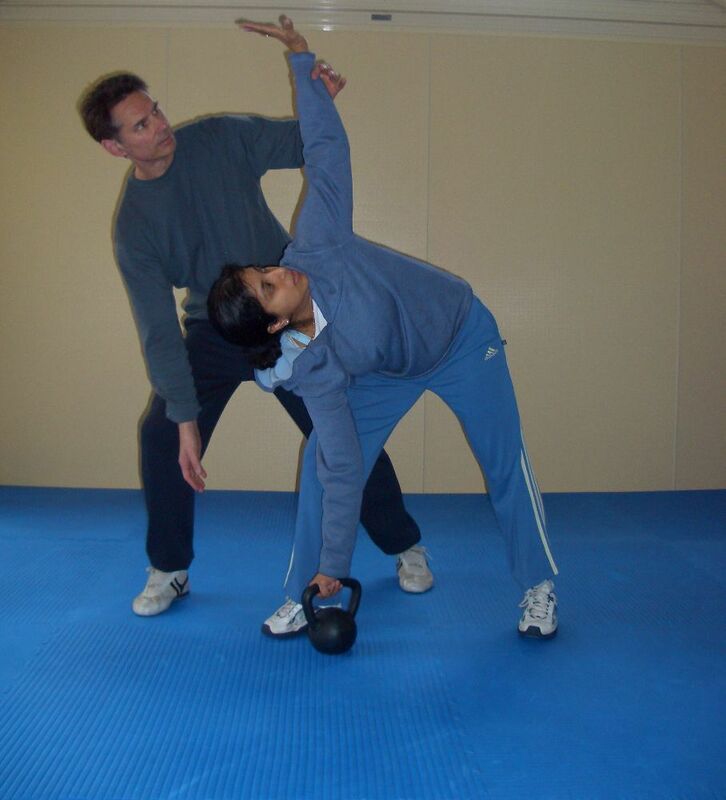 George is a great trainer, with an emphasis on correct form in doing exercises rather than banging them out, which with kettlebells can be harmful. Very professional and knowledgeable. Up to date with the latest science in fitness and nutrition. Approachable to all ages. Very fit for a 65 year old fitness trainer. Highly recommended. Why should a customer hire you over another service provider? I have been doing this for a long time and with time comes experience. In my previous life I spent 30 years in a corporate environment. As a fitness trainer you need to have the ability to write structured programs for each client based on clients ability, medical history and current fitness levels. What experience, skills, qualifications or training do you have to make you the right person for the job? Am certified as a Fitness Instructor and a Specialist in Martial Arts Conditioning with ISSA (International Sports Science Association). Hold a black belt in Tae Kwon Do and have experience in various martial arts. 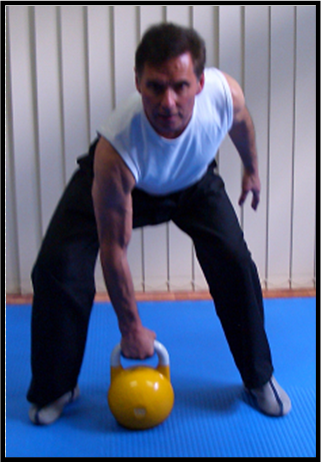 I am also a certified RKC Instructor (Russian Kettlebell Challenge) which I obtained in 2003 so I do have some experience in teaching the kettlebell sport. 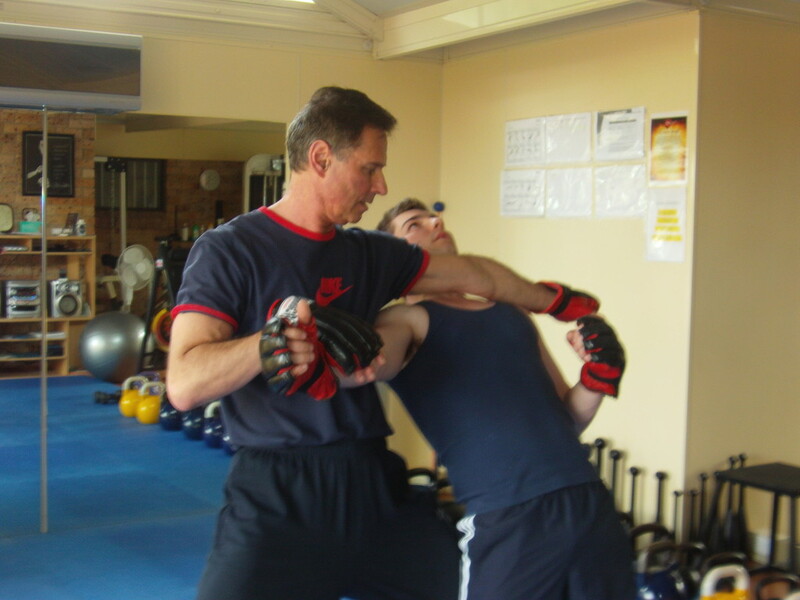 I also conducted workshops and have been consulting to martial arts schools on combat conditioning. Is there a particular aspect of your trade or industry that you specialise in? How do you normally charge for your service? I believe my rates are very competitive given the amount of experience and range of products (different training programs) I offer. Are there any special offers you would like to offer to Oneflare customers? 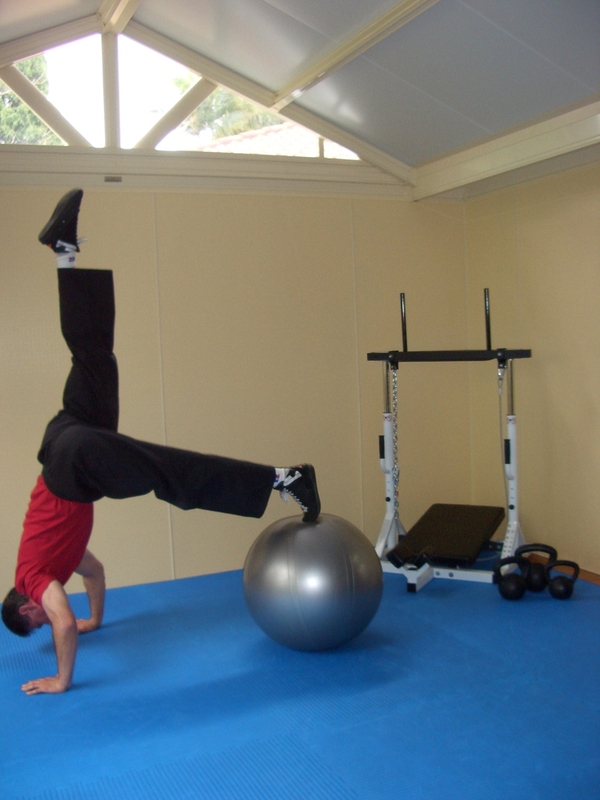 Free 1.5hr consultation which covers posture analysis, movement, joint mobility, strength, flexibility and fitness. I will also give Oneflare customers an additional free training session obligation free. First of all I encourage everyone to shop around and compare. Once you decided you would like to train with me then pre-paying your session allows you to make a considerable saving compared to paying on casual basis. Client is required to complete a pre-exercise form which covers things like medical history, past injuries, current physical fitness level. I also check blood pressure and body composition prior to commencing a program. I change people's lives. My approach is 'Health First, Fitness Second'. It is not just about exercise - any twit can do that. It is about getting healthy. So there is more to it then reps and sets. What makes you the most reliable and trustworthy person for the job? That I cannot answer. It is up to the client to make that judgment and since I have a very small drop out rate I suspect there could be some trust happening. What questions do customers commonly ask and how would you answer them? How long do I think it will take to lose fat? Well, that has so many factors that it is impossible to make that call. However, I do my best to manage their expectations. Most people neglected their health for a very long time and then they expect to look stunning in 3 months and it does not work that way. Of course, reality shows, which are anything but real, don't help either. What questions should a customer ask to hire the right service professional? Tell the professional what your requirements are and then ask how would they meet those requirements. 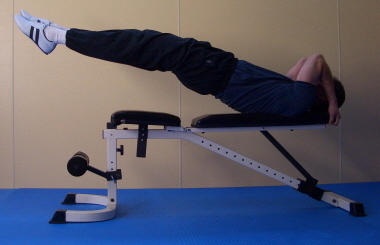 If the trainer looks vague and unsure you know what to do. Also, check his/her background - certifications are great but it does not really mean much. Can they teach? Can they themselves move correctly? Are they fit and have low body fat? How did you decide to get into your line of work? Well, I have always had interest in martial arts and when I was facing my final test for my black belt grading that is when I started to get interested in conditioning. I was already in my late 40s and the prospect of having to go full contact with 20 year olds was not a very good one. 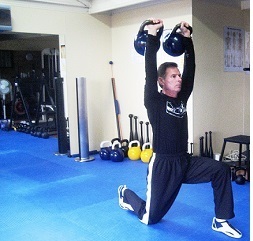 I hired one of the best conditioning coaches In USA and I also trained with a martial arts expert from another system. 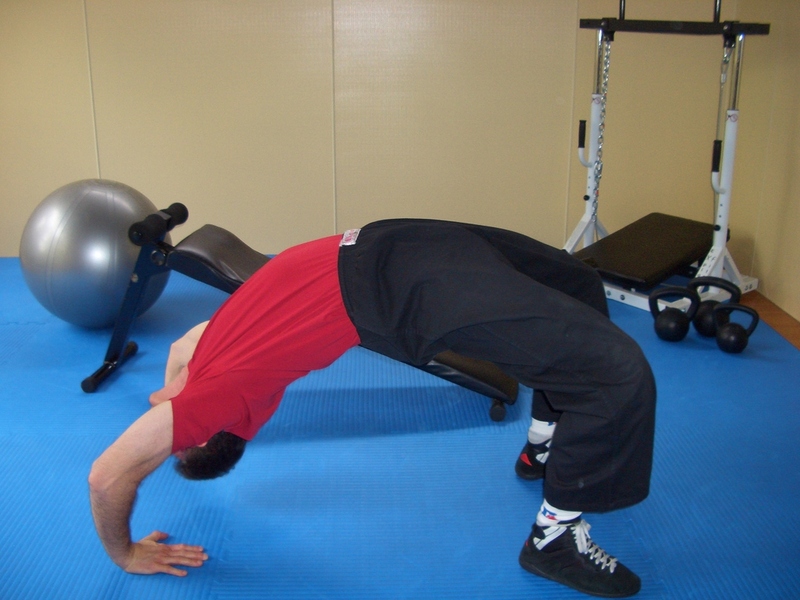 After my black belt i continued my research into sports conditioning leading to formal certification. Do you have a favourite customer story you would like to share? There are many but one that will stay with me is when an older lady came to see me for an assessment. I ended up sending her to my doctor to carry out some blood tests as i suspected she may have something wrong with her. Months later she called me to thank me. She was diagnosed with cancer and it was caught in time and she is fine. Never actually ended up training with me but that is why I love doing what I do. Tell us about your job and get free quotes. We'll connect you to the right experts. Contact the Oneflare Support Team.